There are heavyweight additions to Squire’s formidable hi-security LPCB approved Stronghold® padlock range with our Stronghold® SS80, designed as the world’s strongest production padlock. This outstanding British made heavy duty padlock is capable of a tensile pull of 16-20 tonnes. 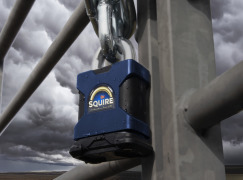 It is one of a host of Squire’s Stronghold® padlocks to achieve LPCB’s security rating SR2 and SR3, providing assurance of product reliability. And new to our range at IFSEC 2017 is Squire’s Stronghold® SS45 padlock with 6mm diameter open shackle designed for electrical lock offs. 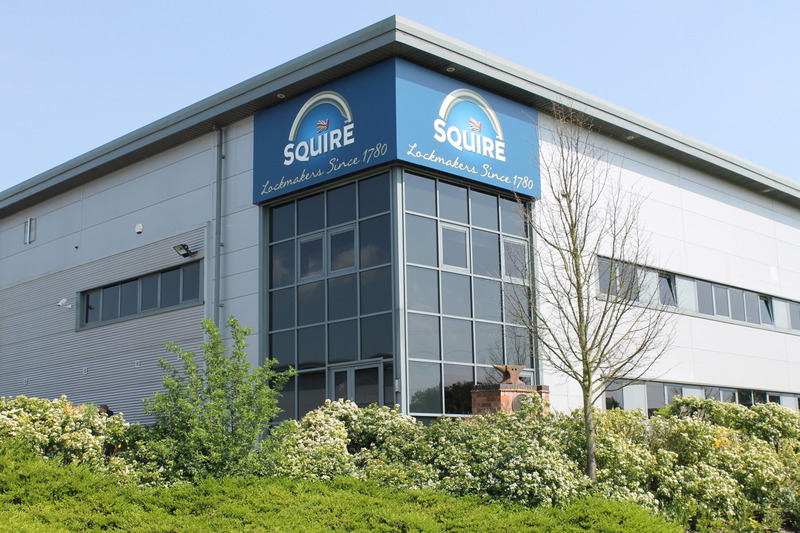 There are heavyweight additions to Squire’s formidable hi-security LPCB approved Stronghold® padlock range with its Stronghold® SS80, designed as the world’s strongest production padlock.